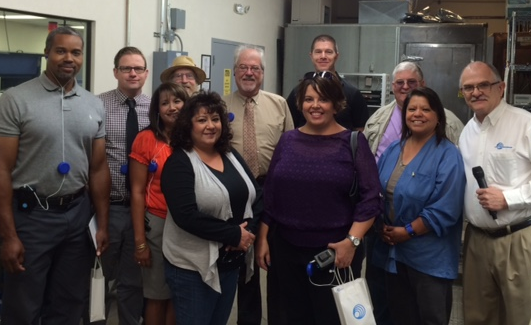 We aspire to be the premier solution provider to strengthen and grow New Mexico’s manufacturing. Lectrosonics makes wireless microphone systems and audio processing products used daily in mission-critical applications. Their products are used by film and TV productions such as “Breaking Bad” and the Iron Man movies, touring musicians such as Journey and AC/DC, theaters such as the Santa Fe Opera and the Los Angeles Philharmonic, and installations such as the New Mexico State Legislature (the “Roundhouse”).